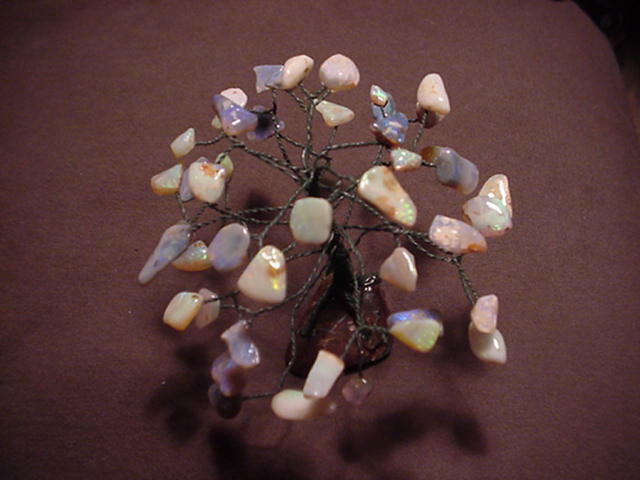 I carry a wide variety of opals, custom jewelry and rare gemstones. This site contains just a small portion of my overall inventory. If there's something special you're looking for, or need an answer to your question, Please send me an e-mail using the link below. Thanks for stopping by! Please e-mail me at caviereck@hotmail.com. "Click this link to view my current ebay auctions"